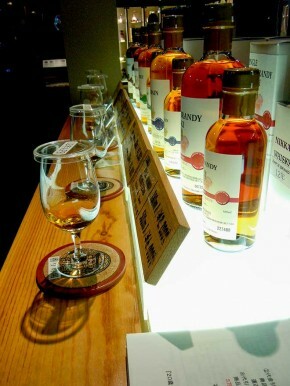 Nikka Whisky Yoichi Distillery(ニッカウヰスキー余市蒸留所) is located in the city of Yoichi, the west of Otaru, 70 min from Sapporo. This is worth visiting. The founder of Nikka Whisky, Masataka Taketsuru started to make products of whisky branded Nikka before World War II. 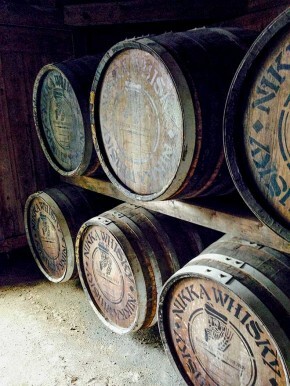 Nikka has been more than 80 years history itself. They have persisted to make high quality products. You can taste a couple of grass of Molts here. 9:00 – 17:00. Visitors may explore the facilities freely with the use of a guide map. 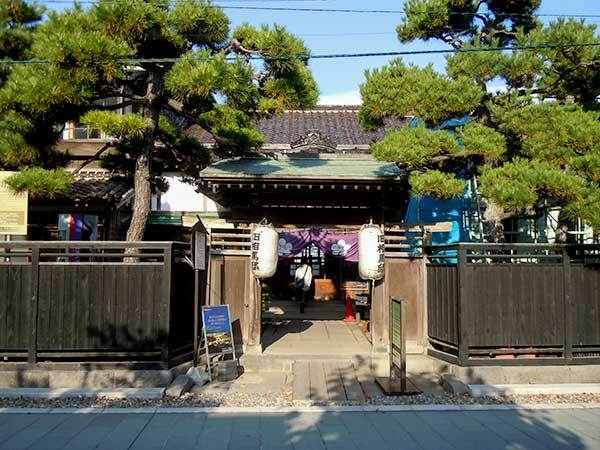 Unjo-ya, Kyushimo Yoichi Unjo-ya(旧下ヨイチ運上家) — This is another worth visiting. Kaisen Kobo(海鮮工房) for lunch. A very popular restaurants in the area. Fugoppe cave(フゴッペ洞窟) — The cave of the Jomon Era(B.C.3 – A.D.7) where you can see many mysterious drawings by ancient people. It’s worth visiting. Yoichi Wanery(余市ワイン) — Tour available. This is worth visiting.